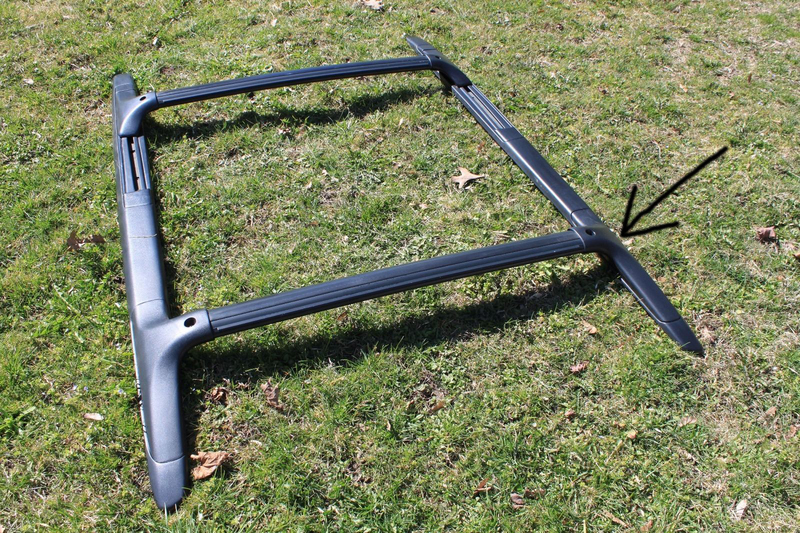 Looking for Mazda Protege5 roof rack cover. part # is BN5W515G1A and is now discontinued. Its the right back corner cover.